Jon Faine has confirmed that he’ll depart his ABC Melbourne Mornings show at the end of 2019. The news wasn’t exactly a secret, with Jon revealing the news in September last year during a chat with Shaun Micallef. Faine joined the ABC 30 years ago for The Law Report, and for the last 23 has hosted ABC Melbourne Mornings. “Now I find I am presenting the Mornings show on ABC Radio Melbourne for the twenty-third year but it will be my last,” he told listeners today. “It is rare for someone who does my gig to get to choose the timing of their departure instead of having it chosen for them. ABC Melbourne then confirmed the news on social media. 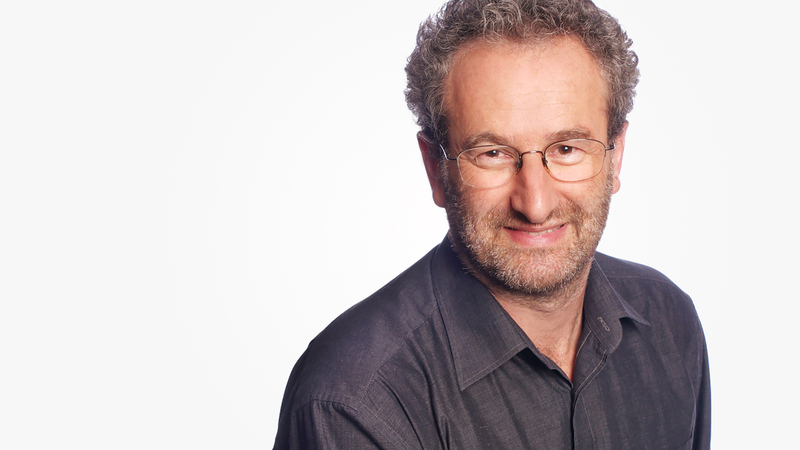 Long-time Mornings host Jon Faine has announced that this year will be his last on @abcmelbourne. "It's time for someone else to have as much fun as I have had". “Jon is more than just a broadcaster to both his ABC colleagues and his audience,” added ABC Melbourne manager Dina Rosendorff in a statement. 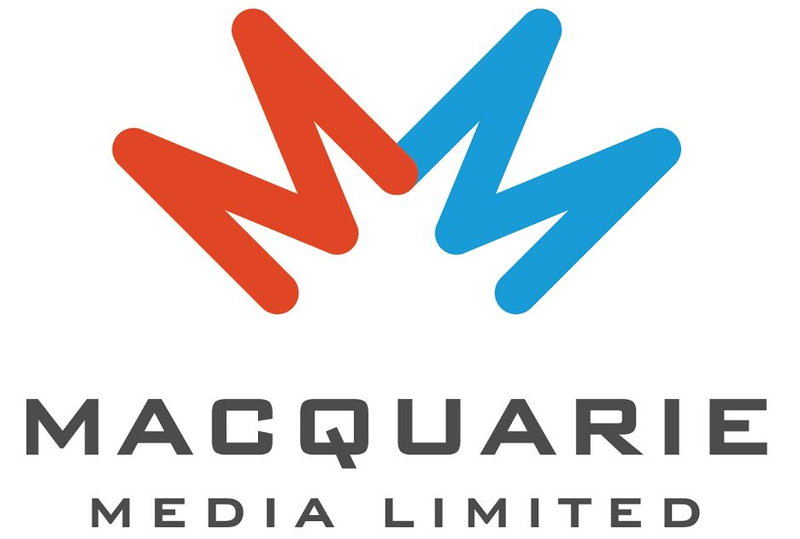 “He has been a mentor and leader to many of his colleagues over his 23 years behind the mic as well as a trusted and reliable source of information and analysis on issues that affect all Victorians. “He still has a year of reporting on our community and talking to the people who shape it. Catch up on this morning’s show in full here.